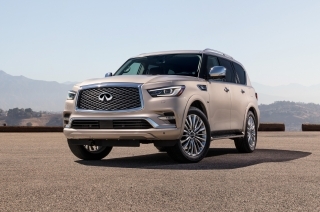 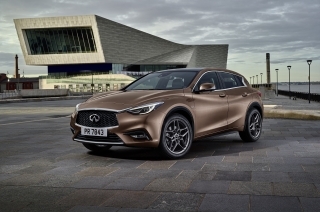 Rolle – Following the successful launch of its compact models, INFINITI expands the engine line-up of the QX30 premium active crossover and offers new features for Q30 and QX30. 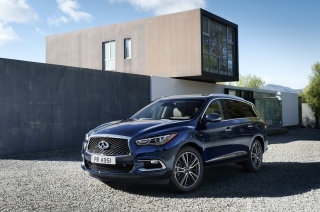 As such, starting from model year 2017, customers of the QX30 Premium grade version can opt for a 2.0t petrol engine in addition to the existing 2.2d diesel. 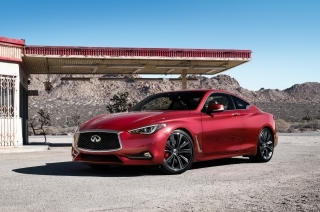 The 2.0-litre turbocharged DIG (direct injection gasoline) engine produces 350Nm torque and delivers 208hp. 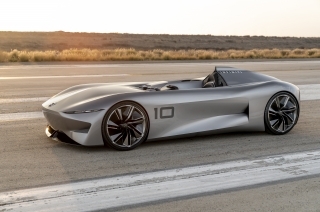 It enables an acceleration from 0 to 100 km/h in 7.3 seconds and a top speed of 230 km/h. 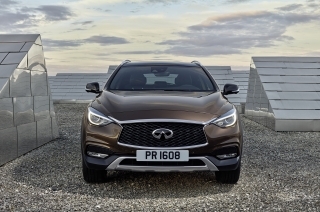 This sensation of endless power delivery, at any engine speed, provides a consistent surge or swell in performance, giving drivers the confidence to safely complete an overtaking manoeuvre or join a motorway at higher speeds. 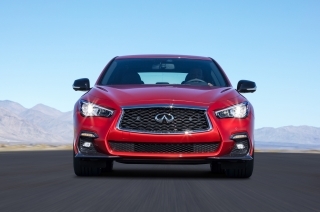 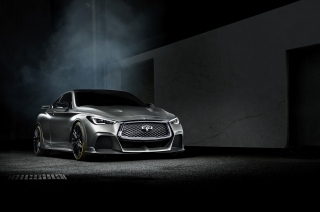 The 2.0t engine has already been available on Q30, Q50 and Q60. 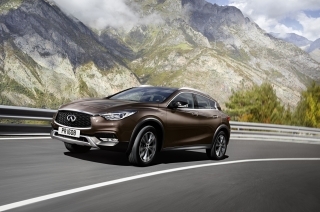 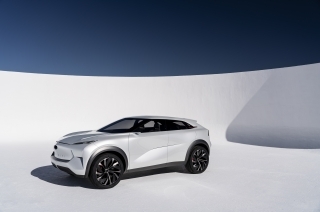 In addition, the intelligent all-wheel drive system as well as the dual-clutch transmission system will remain standard on all versions of QX30. 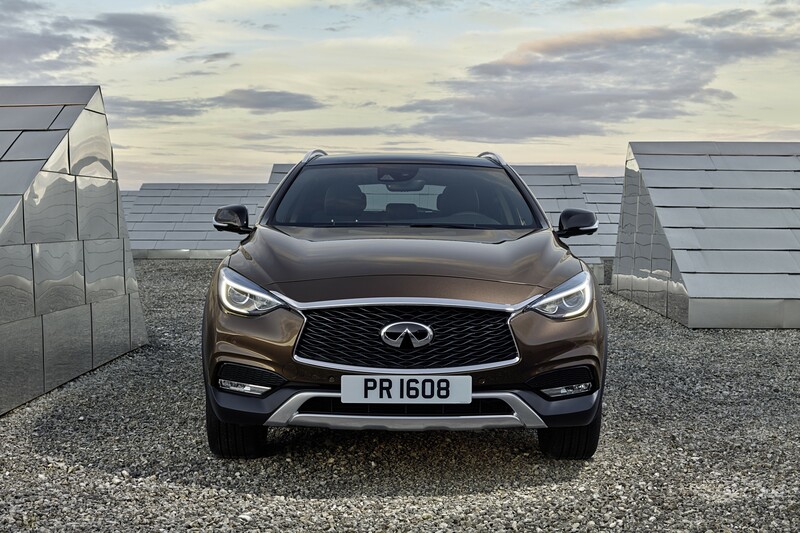 From now on, the Premium Tech grades of Q30 and QX30 will also be equipped with a push-button start system as standard which also provides for keyless entry. 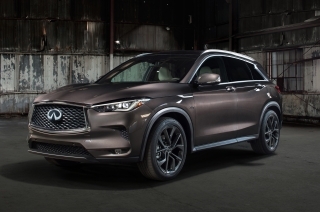 The City Black versions of the Q30 Premium and Sport grades, which account for nearly a quarter of Q30 sales, will now be available in three additional metallic colors: Malbec Black, Moonlight White and Blade Silver. 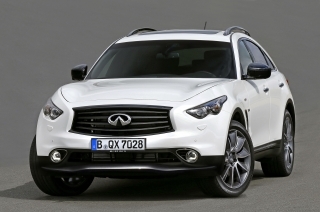 Starting prices for QX30 2.0t DCT AWD per markets are now available. 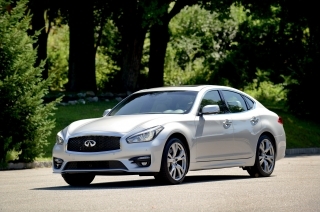 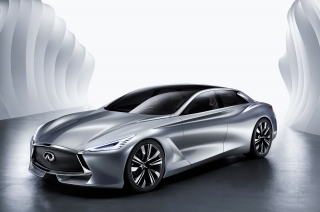 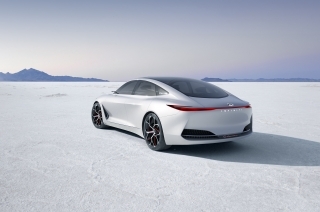 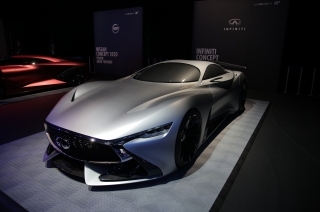 More information about INFINITI and its industry leading technologies can be found at www.INFINITI.eu. 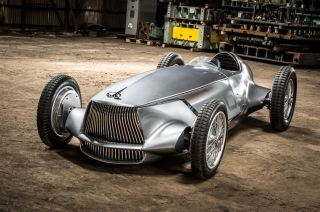 You can also follow us on Facebook, Twitter, LinkedIn and see all our latest videos on YouTube.